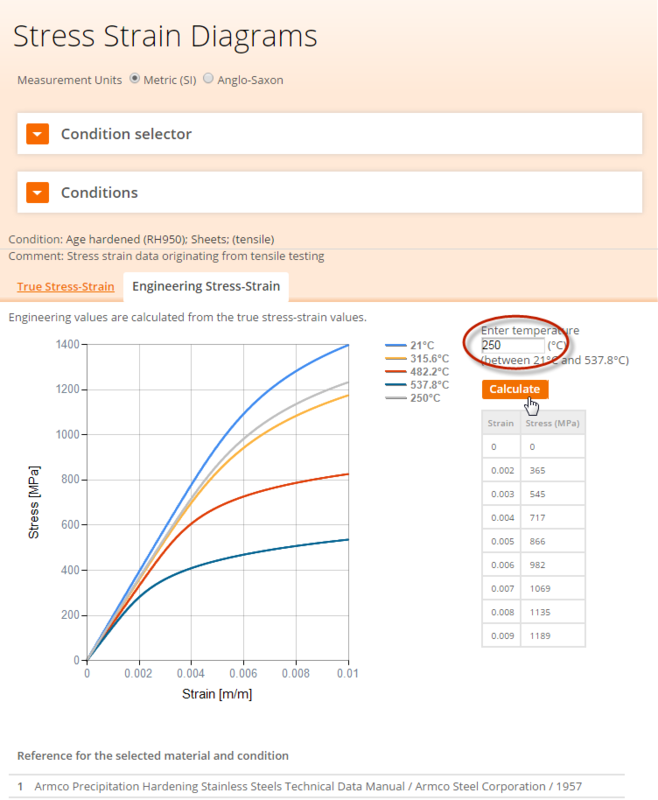 Strain ageing has been found to cause a detrimental effect in low carbon structural steels. 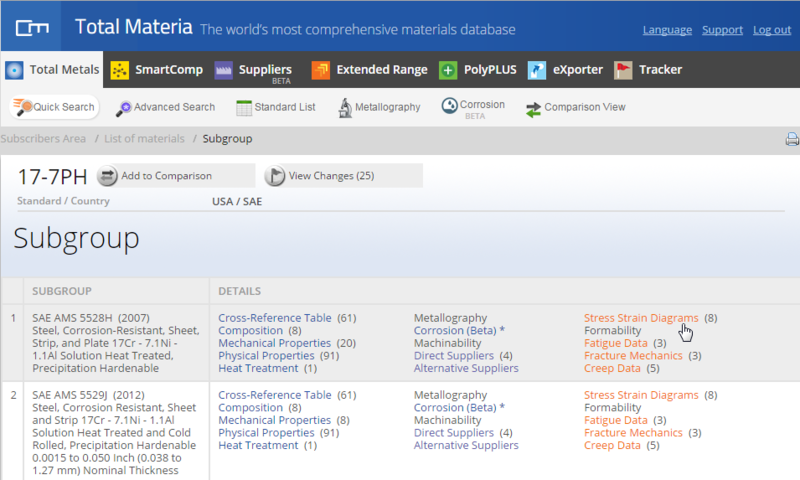 A lot of studies have been made on the effect of different parameters on strain ageing characteristics of theses steels. In the work of S. Gündüz, the ageing behaviour of a carbon steel with 40% martensite volume fractions and a microalloyed steel with 20% martensite volume fractions were studied. 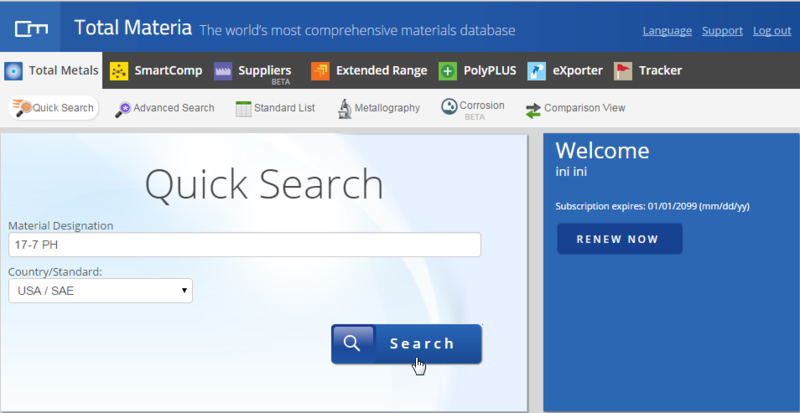 The variation of mechanical properties, especially the increase in YS was measured by tensile tests. The specimens were pre-strained in tension by 2, 4 and 6%, aged at 25, 100, 150, 200 and 250°C for 30 min followed by restraining. 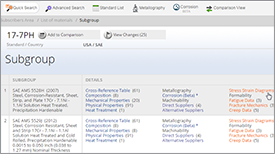 The steels used in this investigation are commercially produced a carbon steel (without alloying elements) and a microalloyed steel with a chemical composition shown in Table 1. All the specimens were first subjected to an annealing treatment at 900 °C for 30 min followed by air cooling to homogenize the micro-structure. Samples used for the annealing treatment are of dimensions approximately 170mm × 30mm × 4.5 mm. A Carbolit furnace capable of operating up to 1200°C was used. 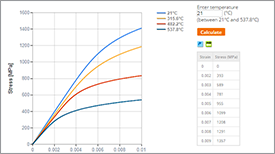 The temperature in the heat treatment furnace was measured using a K-type thermocouple and temperature variation during heat treatment did not exceed ±3°C. As mentioned above, the specimens were pre-strained in tension by 2, 4 or 6%. After this, they were unloaded and aged at 25, 100, 150, 200 and 250°C for 30 min. After ageing of the specimens, they were subjected to a tensile test at ambient temperature at a crosshead speed of 2 mm/min. At least three specimens were tensile tested for each ageing temperature and average values were calculated. 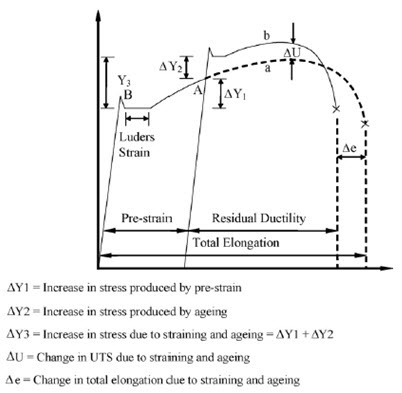 The increase in flow stress as a result of restraining was taken as the strain ageing, ΔY2, which is illustrated in Figure 1. For samples, pre-strained in tension, ΔY2 was determined with single specimen by the difference between lower yield stress after ageing and the flow stress at the end of the pre-straining. Figure 1: Stress–strain curve for low carbon steel strained to point A, unloaded, and then restrained immediately (curve a) and after ageing (curve b). 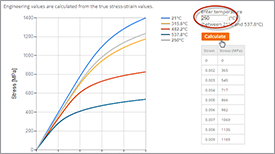 Figures 2 and 3 show the stress–strain diagrams of the dual phase carbon steel and the microalloyed steel pre-strained in tension by 2, 4 or 6%, aged at different temperatures, and restrained. As shown, the dual phase carbon steel and the microalloyed steel, prior to any ageing, exhibits continuous yielding which has been commonly attributed to mobile dislocations introduced during cooling from the intercritical annealing temperature. Many dislocation sources come into action at low strain and plastic flow begins simultaneously through the specimen, thereby suppressing discontinuous yielding. 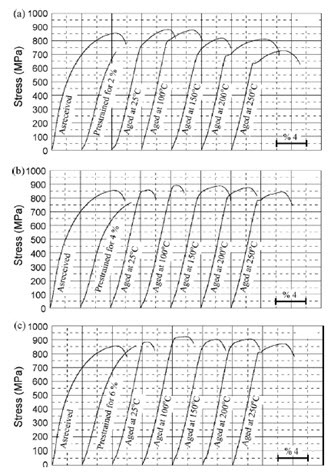 Figure 2: Variation of stress–strain curves of the dual phase carbon steel at different ageing temperatures for the pre-strains of 2% (a), 4% (b) and 6% (c). 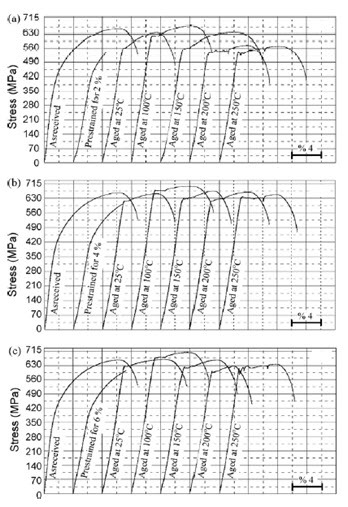 Figure 3: Variation of stress–strain curves of the dual phase microalloyed steels at different ageing temperatures for the pre-strains of 2% (a), 4% (b) and 6% (c). 1. Both steels displayed significant changes in appearance as the ageing temperature was increased for the pre-strain in the range studied. This indicated that static strain ageing takes place in both dual phase carbon steel and microalloyed steel. 2. In contrast to the negative effect of pre-strains on the change in ΔY2 produced by subsequent ageing, it was found that increasing pre-strain markedly increased the change of UTS of both dual phase carbon steel and microalloyed steel. This indicated that ΔY2 value is insensitive to dislocation density and is principally dependent on the solute segregation per dislocation. 3. 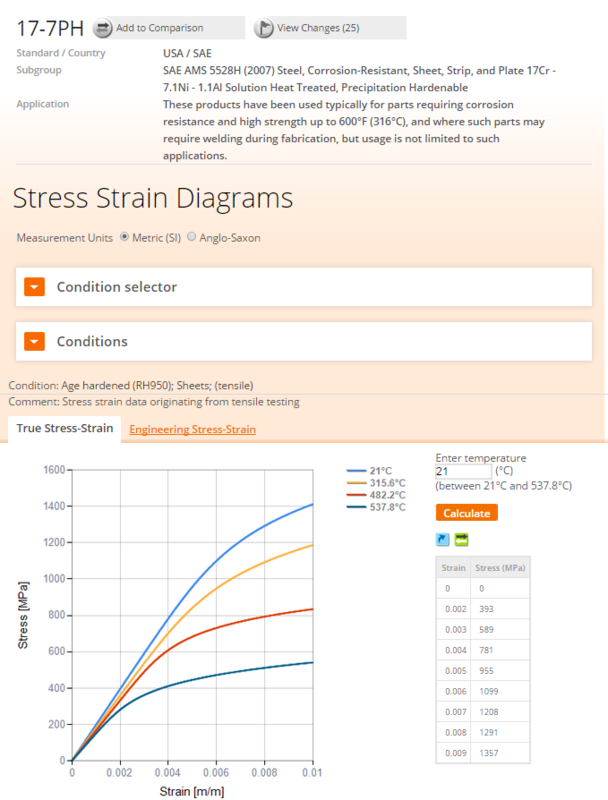 Both dual phase carbon steel and microalloyed steel showed significant increases in YS, UTS and ΔY2, however the percentage elongation to fracture decreased as the ageing temperature was raised from 25 to 100°C for the pre-strain in the range studied. This is due to atmosphere formation at dislocation and precipitation of carbonitride on dislocations during strain ageing. 4. Further increase in ageing temperature to 150, 200 and 250°C caused a reduction in YS, but an increase in percentage elongation. These are signs of overageing probably due to tempering effect of martensite and coarsening of the precipitates on the dislocations. 5. The ageing in the dual phase microalloyed steel occurred more slowly than the dual phase carbon steel. 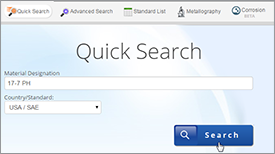 This was associated with the chemical composition of dual phase microalloyed steel which, in addition to carbon atoms, contained nitrogen and carbide forming elements such as titanium, vanadium and aluminum.